Hey everyone! I have another tutorial for you today, I'm sorry that they're all I ever seem to post at the moment but I have a lot of them to show you and it doesnt harm for you all to be able to recreate what I'm showing you (hopefully). 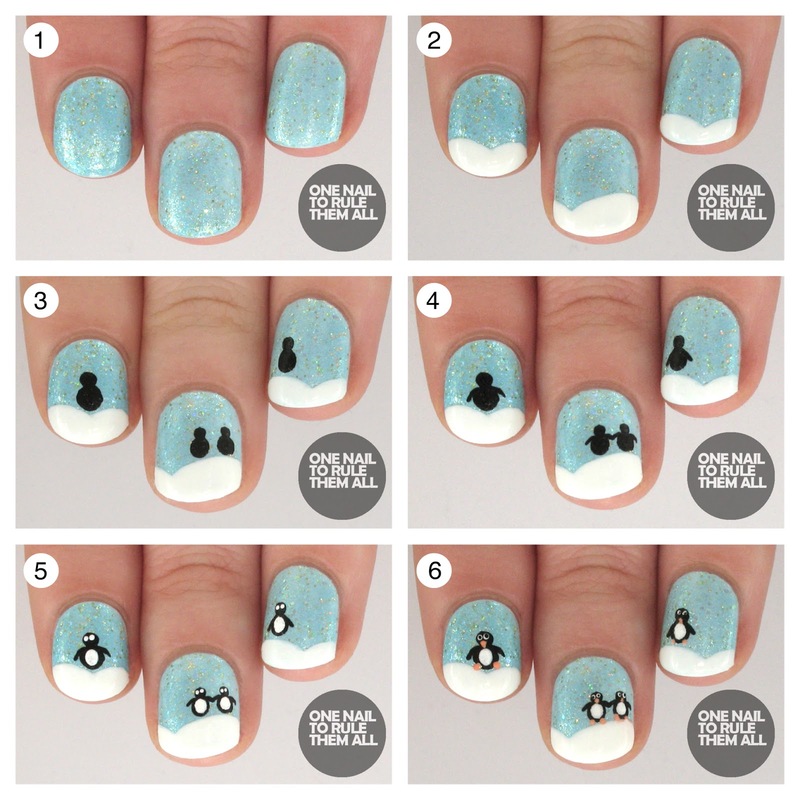 Today's tutorial is for these cute penguins. 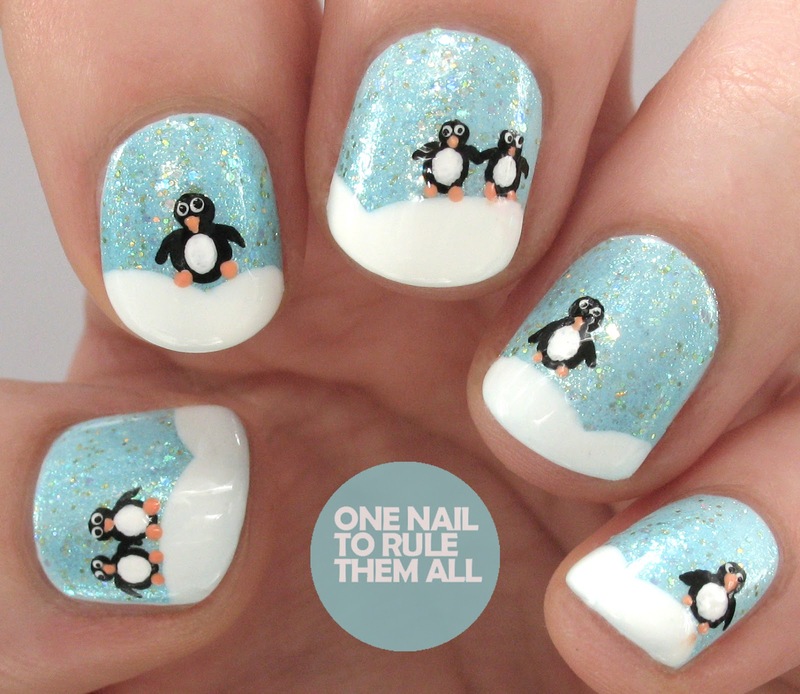 I realised that I've never done any penguin nails before so I knew I had to do some this year and I decided to create some in collaboration with Beauty at Tesco. Steps are after the jump! 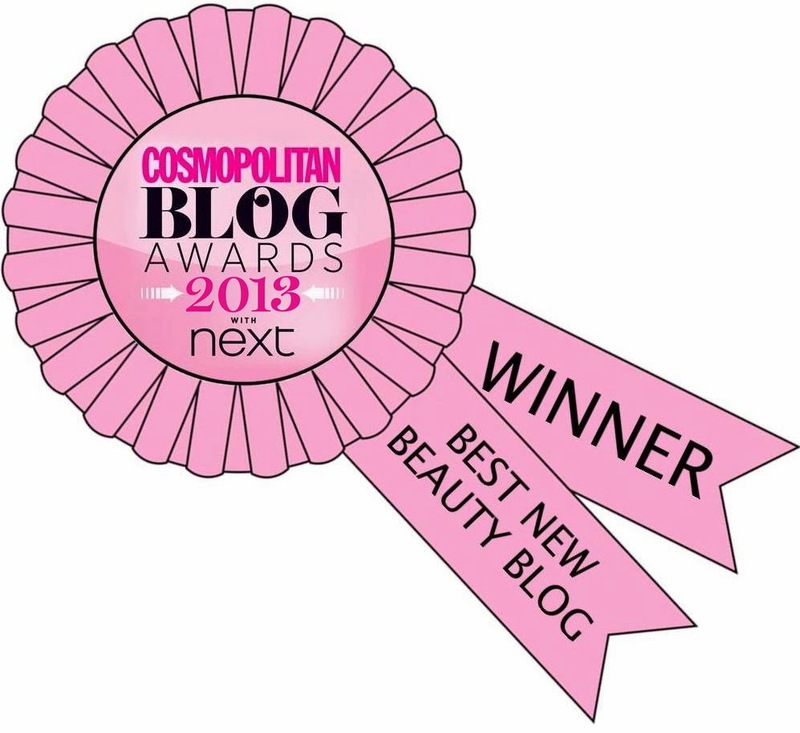 Awww...this is so cute!!! 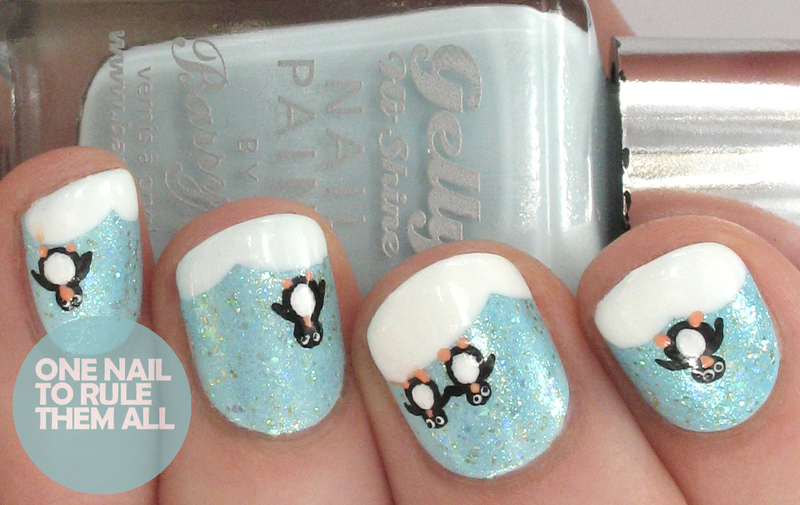 Love the base color used and the penguin design is simply amazing. oh lordy, he is just beyond cute!